The best way to travel South Island's "must go" places! 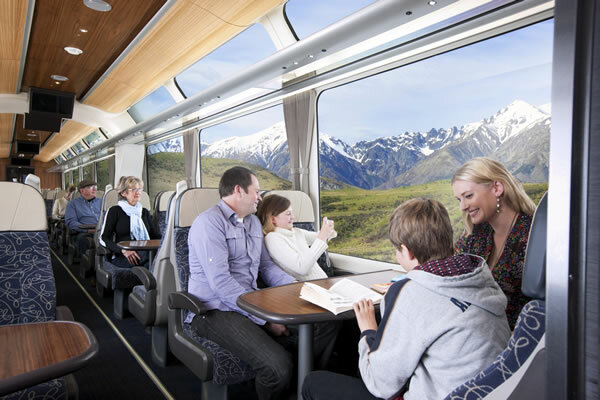 Comfortable coach and train trips from QueensTown to Christchurch via Franz Josef. 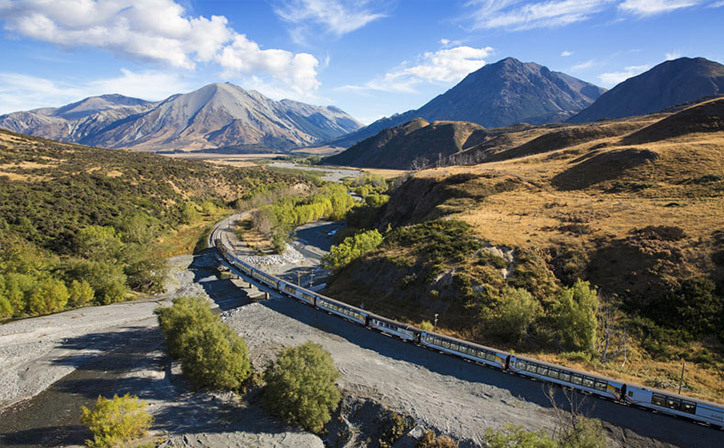 Take the TranzAlpine train and immerse yourself in the mesmerizing scenery of the South Island. DAY 1 - Relax in your comfortable coach trip from Queenstown to Franz Josef while enjoying the commentary from your knowledgeable driver. The coach is equipped with free WiFi and air conditioning to maximise your travel experience. Stop off at the Makarora Country Cafe for a classic Kiwi lunch or wait until the Salmon Farm Cafe stop to enjoy New Zealand's fresh salmon while the children enjoy feeding the fish. You will then arrive at Franz Josef and be amazed by the natural beauty of the town in which you will stay. ‍DAY 2 - Franz Josef prides itself on the range of natural attractions in its proximity. 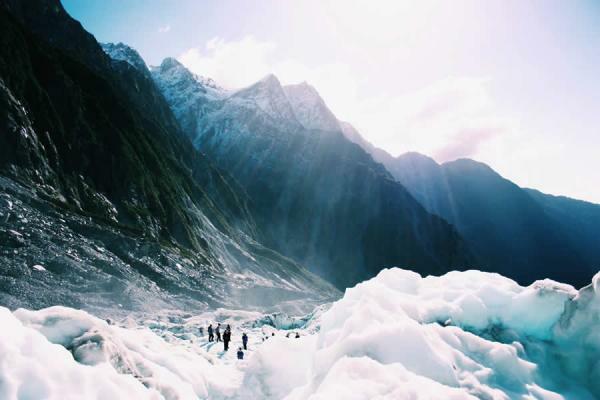 Take a guided ice walk or a heli-hike to the Franz Josef Glacier to experience the breathtaking phenomenon known as glaciers. Or you could choose to visit Te Wāhipounamu, a World Heritage Site park. We have a list of activities you can choose from that you may choose to extend your tour. DAY 3 - The TranzAlpine train takes you through some of New Zealand’s most dramatic scenery. It’s the perfect way to travel, whether you’re traveling from Greymouth to Christchurch by train, or returning from the West Coast. On the way, you’ll pass through the patchwork farmlands of the Canterbury Plains, over a series of viaducts to the dizzy heights of Arthur’s Pass, crossing the Southern Alps to reach the wildly beautiful West Coast and seeing the country in all its spectacular variety. 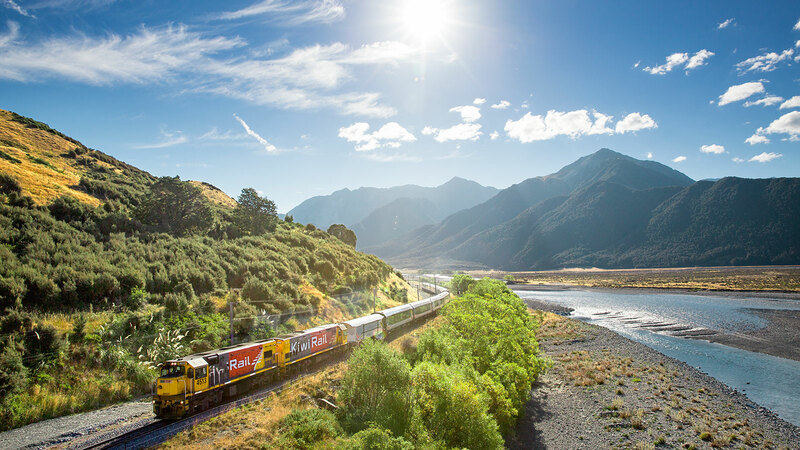 And if you want to do more than simply pass through, if you choose to explore more deeply the many wonders, sights and experiences you’ll find along the way from Christchurch to Greymouth by train, the TranzAlpine is the easy, relaxed way to do it. Includes Oneway-trip transportation from Queenstown to Christchurch via Franz Josef by Coach and the Tranz Alpine train. 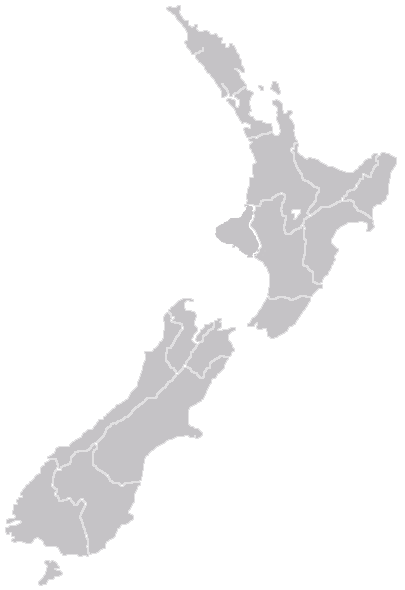 Hotel pick up/drop off is on request and based on availability. We offer English speaking driver for our transport. 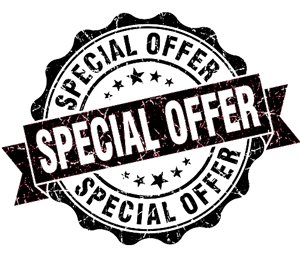 Optional tours at Franz Josef is available with special price! Please contact us. 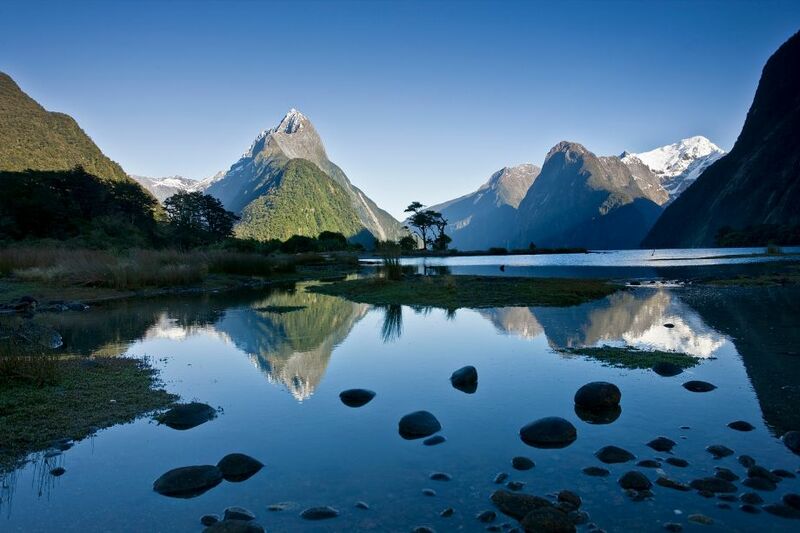 ☆ Accommodation in Queenstown, Franz Josef and Christchurch is not included. 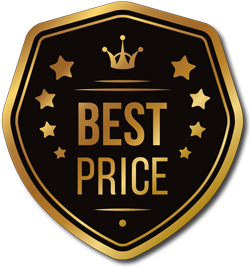 We will help you choose from several options, depending on your budget and taste. Enjoy your free day in Franz Josef.